A somewhat slower paced, not as exciting as the last 2, but very interesting episode. It was very Kate-centric, both on the island and in the flashforward. Some answers were given at least. We now know that Kate did have to appear in court and thanks to her mother not testifying, she struck a very favourable deal with the DA, who didn’t have much of a case anymore, loosing her key witness. Posted in Movies / TV and tagged lost on 23/2/2008 by Eric. Fr. Roderick posted a very interesting theory over at the SQPN website called The Fountain Of Youth. Sounds very good, and might be pretty close to what is happening on the island. It would also explain why the six that went back want to protect the folks that stayed ! I am not sure about the whole time traveling thing though, there is ofcourse something off, as we have seen in the last episode, but if it’s to the extreme as this theory suggests remains to be seen. GSPN.TV discussion of the theory. Posted in Movies / TV and tagged lost, lost theory on 17/2/2008 by Eric. Once again an amazing episode, this time with Sayid flash forwards. The show started with a somewhat disturbing scene where Sayid kills a man on the golfcourt in cold blood. As it turns out, Sayid is working for someone to kill people that are on his employer’s list, so he turned into a hitman. Ofcourse the interesting twist was that to get to his next target he got romantically involved with a german woman, who then turned out to double cross him :). Posted in Movies / TV and tagged lost on 16/2/2008 by Eric. This week not much of a recap. Just some thought I had after watching this episode. 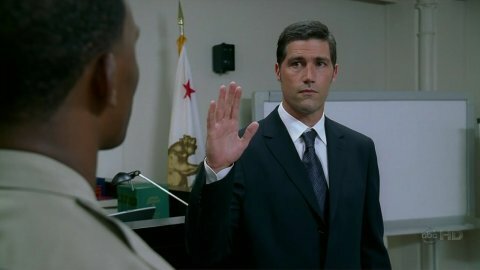 I watched this show without looking at any forums or blogs, so I was spoiler free. Except for the title ofcourse, which led me to believe it would be about the outside world, assuming that Oceanic Flight 815 crashed near Bali without any survivors. 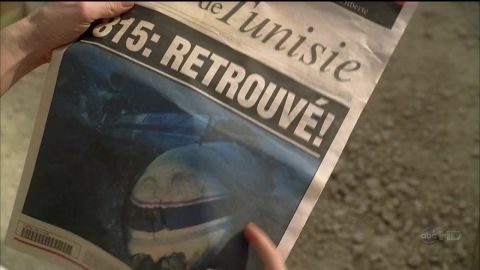 Posted in Movies / TV and tagged flight 815, lost on 9/2/2008 by Eric. Sid Meier is the guy behind brilliant games like Civilization and Pirates. I am a big fan of both games (even though I hardly play them anymore, a game of Civ IV takes up quite a bit of time) so I found this recent interview very interesting. It’s over at gamersglobal.com. A Sid Meier MMO sounds very interesting, he would probably come up with something very original and new ;). Posted in Gaming, Internet and tagged civilization, mmorpg, sid-meier on 5/2/2008 by Eric. So after a long wait, we pick up where we left off. I’ll be writing recaps with some thoughts / commentary and/or interesting things I heard / read thrown in here as I did in season 3. It’s nice to look back at it later and it’s something of a diary I’d like to keep ! 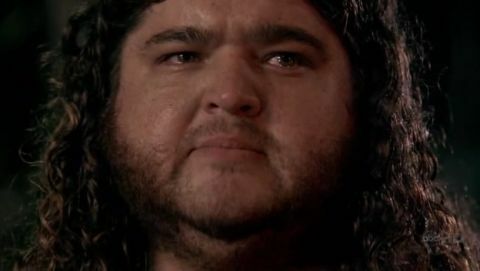 Jack is watching a car chase on TV, and Hurley turns out to be the driver. After all that he ends up in a psychiatric institution. He seems to be really happy about that, probably just wants to get away from it all and be in a protected environment. Don’t you know who I am ? I am one of the Oceanic Six ! Posted in Movies / TV and tagged lost on 2/2/2008 by Eric.